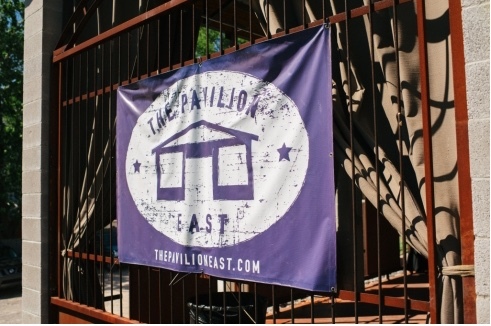 Last month we had our group meeting at The Pavilion East an event venue perfect for the relaxed bride, looking for an open area for guest to enjoy. We had the privilege of having lots of cool vendors come out to our meeting, one was Kris Rae Photography & took these amazing pictures for us. We were so excited to have Little Rosie & Co. debut at our group meeting. It's so adorable!! The Tux Truck with Street Tuxedo pulled in to let our planners see what they can do for grooms & make things easier for them too. We finished with a great lunch from The Blue Porch & their tasty Moonshine cookies, yum! !